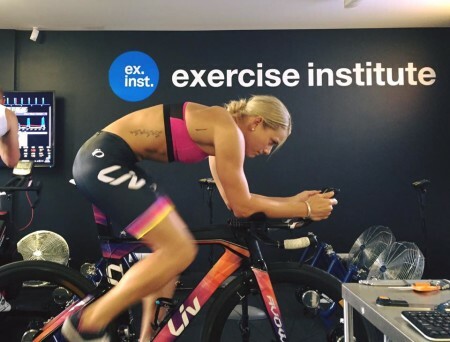 Exercise Institute is pleased to be able to offer a premium coached service for triathletes that spans running, swimming and cycling disciplines. 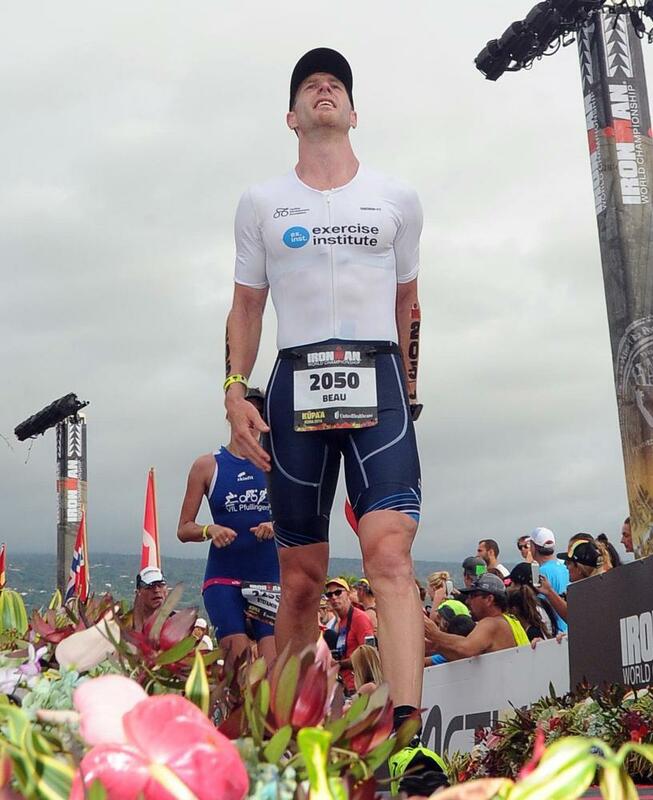 Our triathlon programming is unique in that we aim to implement more hands on feedback for athletes across several specialists in their field. The size of the squad is capped to ensure a quality of service. Coupled with our bias towards strong cyclists, our triathletes gain access to training services through our athlete lab at Exercise Institute in West Perth inclusive of the monthly costing. This enables use of our vo2max training facilities across all three disciplines for best effect. 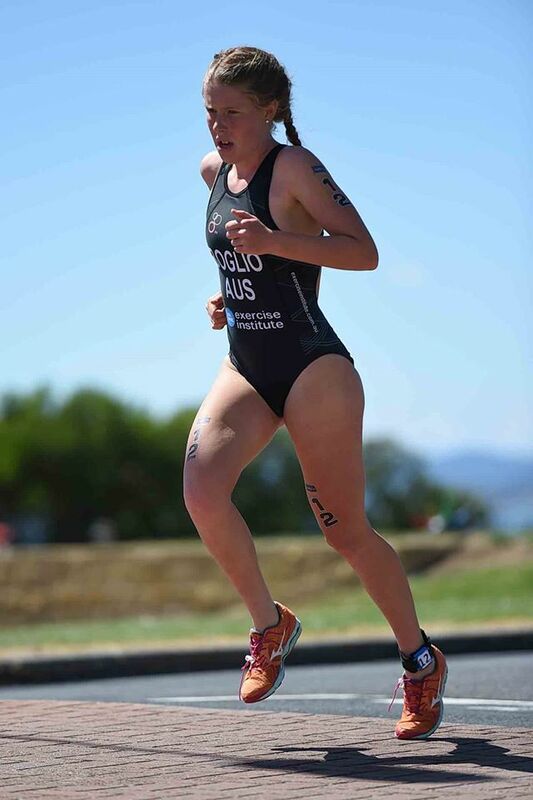 Athletes can utilise strength based programs, and are indeed encouraged to do so, cycling training in house and on-road through the term of the program, with running sessions based on your own baseline testing. We are also a big believer in regular swimming technical training delivered weekly. A detailed program is outlined via an online diary with regular feedback provided. We also encourage the use of Heart Rate Variability in managing training load and regularly analyse body metrics to ensure adaptation is occurring. The programming allows for tailored access to a training environment in Perth WA that is suited to YOU, and only you. We do not develop generic programs.